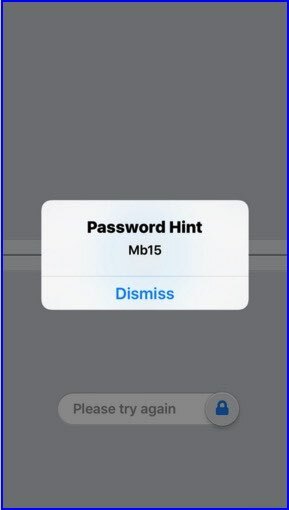 Unfortunately you lost or forgot master password in 1password iPhone, iPad app running on iOS 8 or iOS 9. and are you finding alternate option for password recovery option then here is the complete guide on how to do and how can help if your one password’s master password didn’t mind. we know that 1password is #1 app for manage password in app store for credit/ Debit card, internet banking, Social login and online forums. if you know, new version of 1password app supporting to touch ID. you can enable it App 1Password app settings > Security > Touch ID. agilebits’s powerful encryption techniques always care your all data stored in app or protected with password. on agilebits’s help center many folks have problem like and asking about I have forgotten one password’s master password and can’t able to login with touch ID. Don’t be hesitate, unluckily 1password doesn’t have password recovery option, Because your master password store in your device only but not store at agilebits’s server. if you continuously enter wrong password more than three times, Hint popup will be shown. No one could know about this features mostly. From the password hint clue you can easily identify your 1Password. Best of luck and try perfect password. there is no limitations on erase your app data if you entered wrong password. When you open app from iPhone home screen, there is no option for create new vault account. In this case you have to reinstall app on the same iOS device (iPhone, iPad or iPod Touch). For remove app and install, Tap and hold on App from home screen, until app icon jiggle on screen with cross mark on icon. Tap on cross button > Delete app. install app > Open App store > Updates > My Purchases > Not on this iPhone > Tap on cloud icon near to 1Password app. 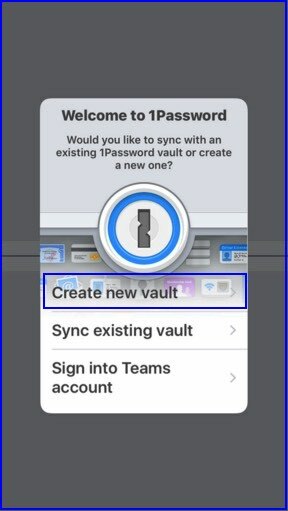 Best of luck, hope you understand about 1Password password manager and get the idea about what we have to do if Forgot master password in 1password on iPhone, iPad app.